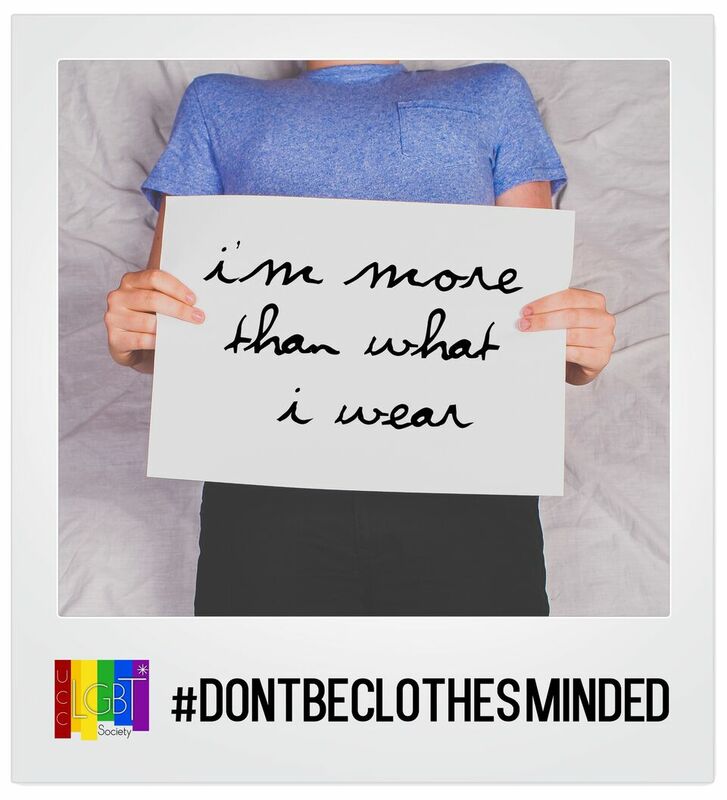 UCC LGBT* society have created a new visual campaign that challenges what clothing means in our present society as a medium of expressing an individual’s gender. 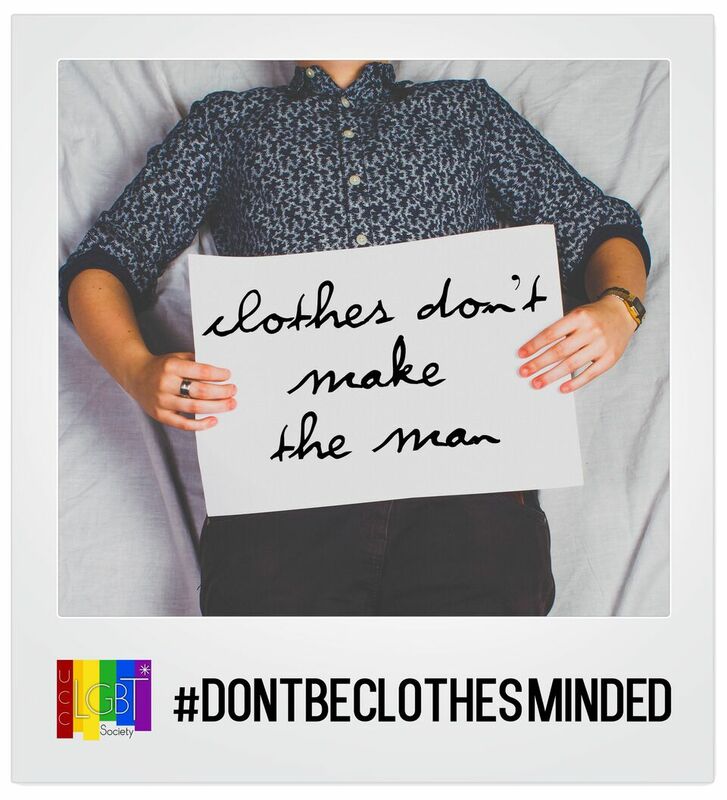 This photograph campaign presents six individuals of varying gender and sexual identities but this cannot be interpreted through their clothing. 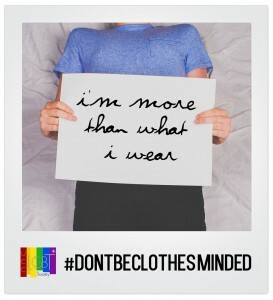 The anonymity present in this campaign is used to highlight the excessive association society places upon an individual’s identity and their clothing. Gender is socially constructed but clothing is used as an instrument to enforce this construct. 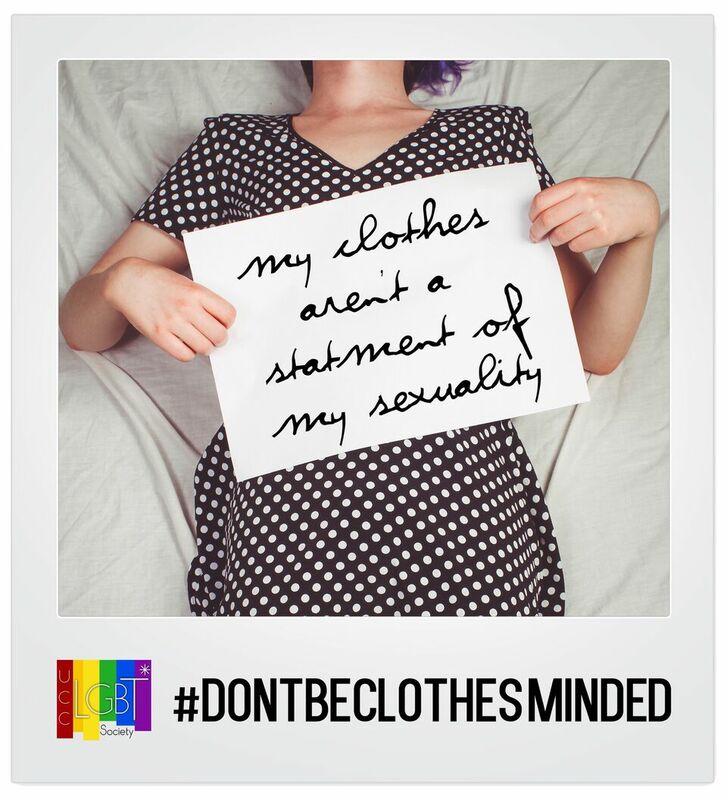 UCC LGBT* Society want to examine and deconstruct this social condition; no one should be clothes minded. This campaign does not stop here. UCC LGBT* hopes to release a campaign surrounding Trans* rights in the New Year in correspondence with organizing a national rally in relation to trans* rights in Irish Law. This in conjunction with bisexual rights and intersex awareness will show the society campaigning on new levels for different issues effecting the LGBT* community.